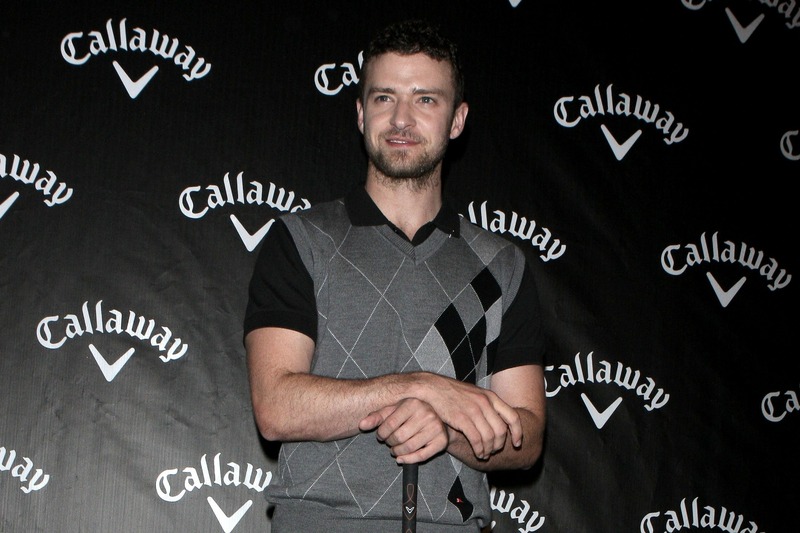 There’s no way around it: Justin Timberlake is the definition of a Renaissance man. He’s been delighting the world with his talent since the 1990s and there’s nothing the guy isn’t good at. Whether Timberlake is singing, dancing, acting or just palling around with Jimmy Fallon, we’re into it. Here’s a look at all of JT’s accomplishments through the years. In the ’80s and early ’90s, long before the dawn of American Idol and The X Factor, the talent show that had everyone tuning in was Star Search. 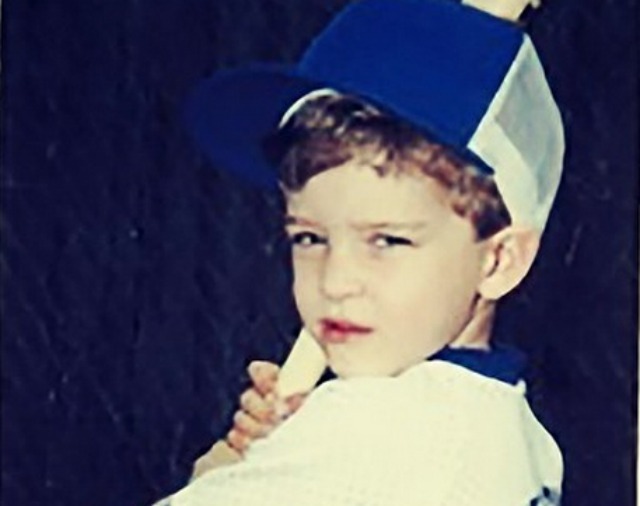 Timberlake auditioned and earned a spot on the show at the age of 11. He didn’t win the contest, but he won our hearts with his country song crooning. 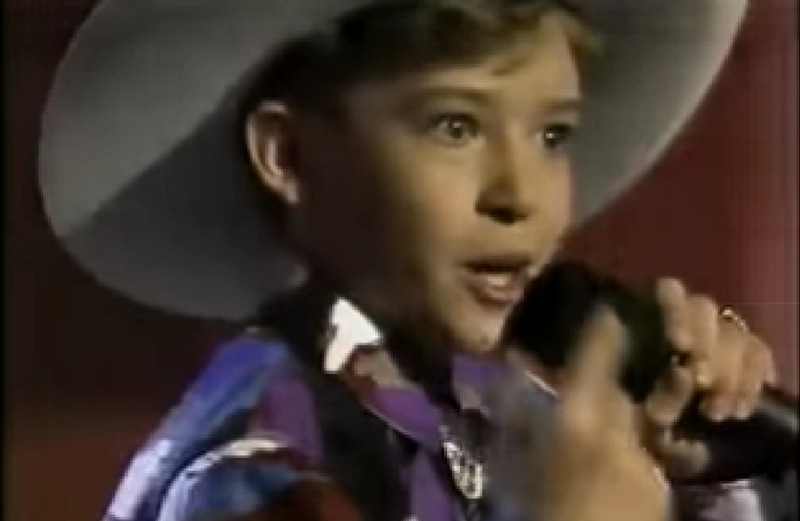 In 1993 and 1994, Timberlake was a cast member on The All New Mickey Mouse Club, which was no small feat, considering future stars like Jessica Simpson and Courtney Love were rejected. 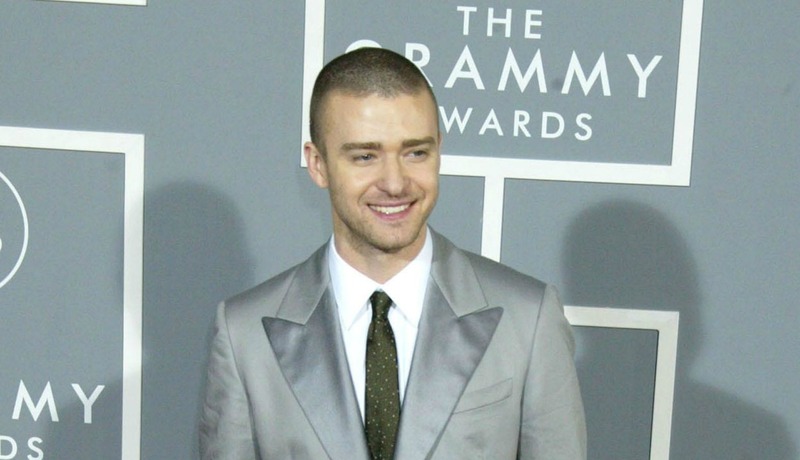 At the turn of the century, Timberlake got his first taste of the Grammy Awards with his band NSYNC. 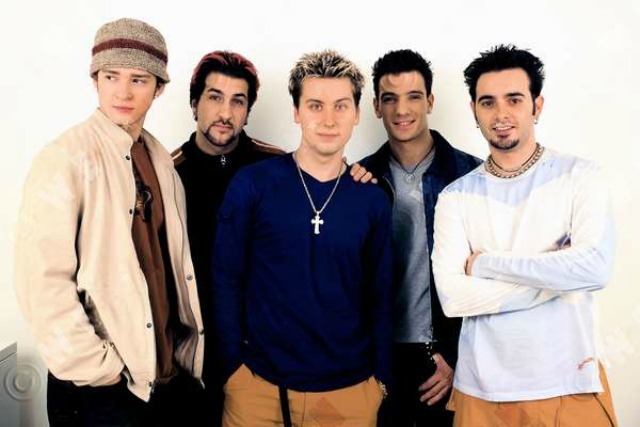 The boys were nominated for two awards that year: Best Pop Collaboration with Vocals for “Music of My Heart” and Best Country Collaboration with Vocals for “God Must Have Spent a Little More Time on You.” All in all, Timberlake and NSYNC were nominated for a total of eight Grammys throughout their time as a boy band, though they never took one home. 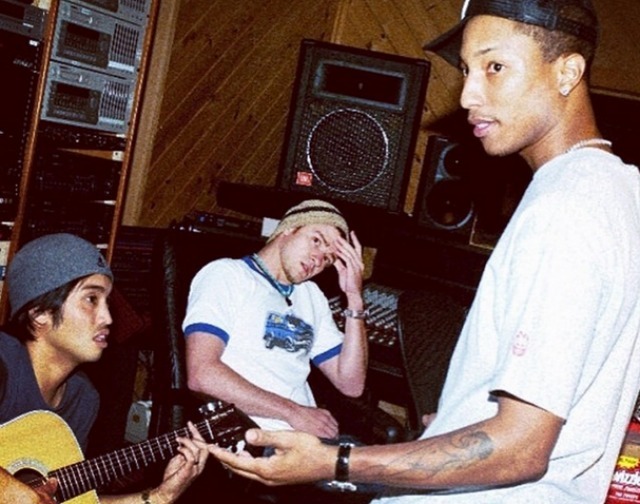 In 2002, NSYNC took a hiatus and Justin Recorded his first solo effort, “Justified,” which was produced by The Neptunes and went triple platinum that same year, according the Recording Industry Association of America. Justified turned out to be a huge success for JT the year after its release. In 2003, he won an American Music award, three Billboard awards, three MTV Video Music awards and was nominated for a Grammy. Justified continued on its hot streak, taking home two Brit awards, two Grammys (Best Pop Vocal Album and Best Male Pop Vocal Performance for “Cry Me a River”) and a Teen Choice award. Proving that he’s more than just a song and dance man, Timberlake made his major motion picture debut in 2005 in the film Edison alongside LL Cool J, Morgan Freeman and Kevin Spacey. 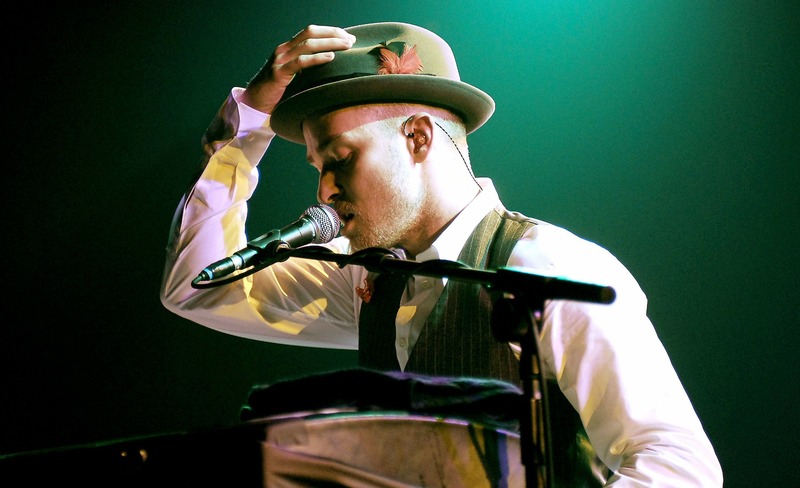 In 2006, Timberlake released his second solo album, FutureSex/LoveSounds, which debuted at No. 1 on the Billboard charts, sold 684,000 copies in its first week and was certified quadruple platinum by the RIAA. The accolades didn’t stop coming in 2008. 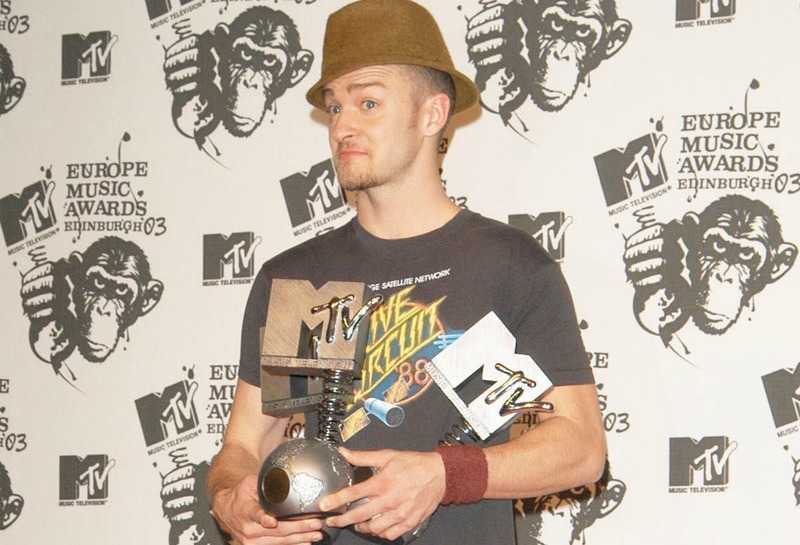 JT won two more Grammys, one for the song “LoveStoned” and another for “What Goes Around Comes Around.” He also won three People’s Choice awards that year. 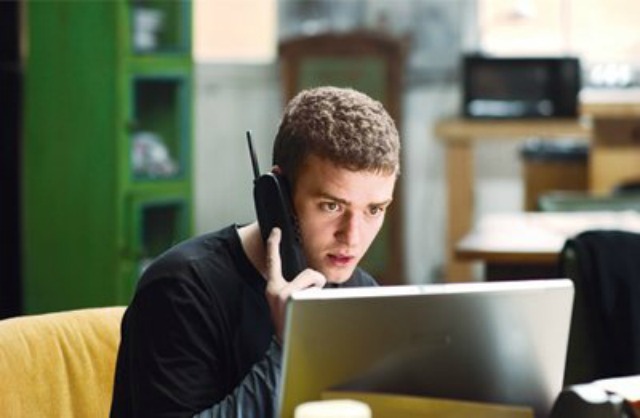 After FutureSex/LoveSounds, Timberlake took a bit of a break from music to focus on his acting and in 2010, the performer got a ton of attention for appearing in The Social Network. He, along with his cast mates, won the Hollywood Film Festival and Palm Springs International Film Festival’s award for Ensemble of the Year, and Timberlake was also nominated for Best Supporting Actor at the Las Vegas Film Critics Society Awards. This is the year that Timberlake won his third and fourth Emmy awards: one for Outstanding Guest Actor in a Comedy Series for SNL, and another Outstanding Original Music and Lyrics for the same show. 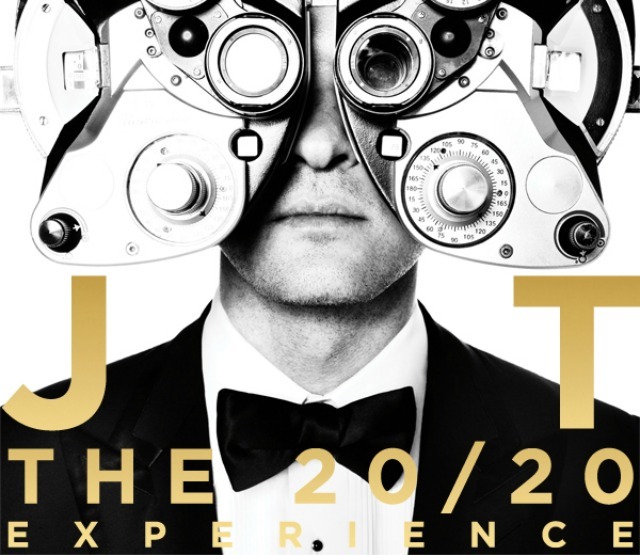 In 2013 JT returned to his musical roots and released The 20/20 Experience, which promptly went double platinum and has sold over six million copies worldwide. 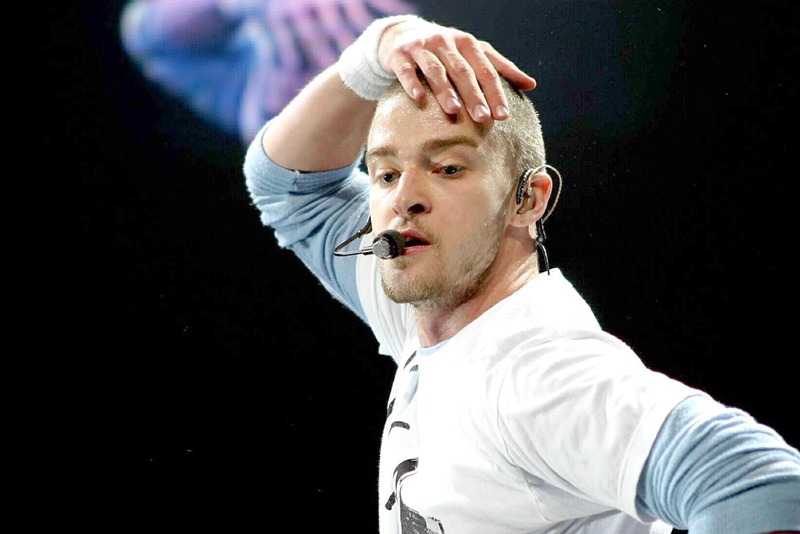 It also garnered Timberlake three American Music awards, seven Billboard awards, three Grammys, four MTV Video Music awards, three People’s Choice awards and one World Music award. 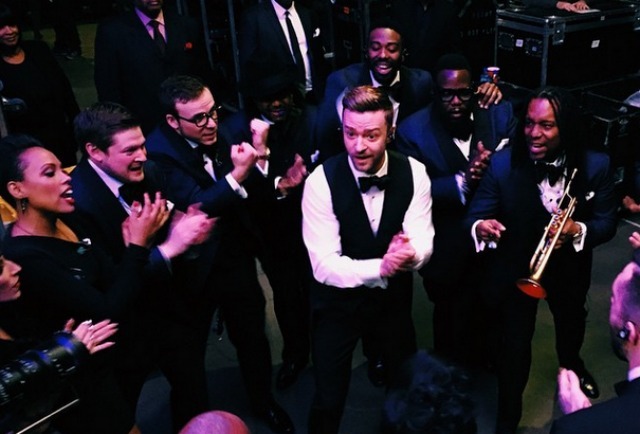 Also in 2013, Timberlake was inducted to the prestigious Saturday Night Live five-timers club. The club consists of an elite group of entertainers like Chevy Chase, Steve Martin and Tom Hanks, who have all hosted the show at least five times. 2014 brought Timberlake his first Golden Globe nomination for the song “Please Mr. Kennedy,” which was featured in the film Inside Llewyn Davis.